Please note that if you have a new Intel MacBook, you will need to configure your sound card before starting JACK and Ardour. Instructions on how to do so can be found in the Configuring the Soundcard for Post-2007 PowerBooks & MacBooks chapter. You will also need a three-button mouse to use all of the features of Ardour. If you are using an Apple laptop that appears to have only a single button, later versions of OS X will allow you to use Apple icon -> System Preferences -> Keyboard & Mouse ->Trackpad to set the touchpad into "two-finger tap = right click" mode. Then you can get access to the context menus and more by just tapping with two fingers instead of one. 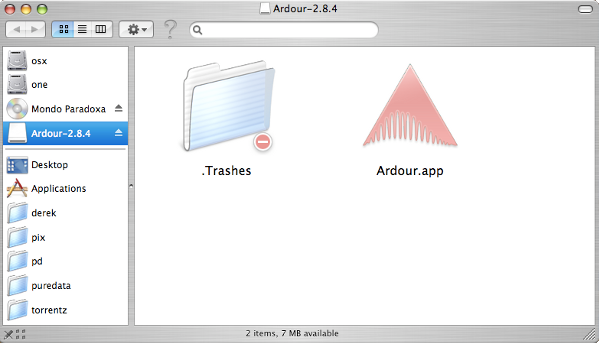 To run Ardour, Jack OS X ( http://www.jackosx.com/ ) must be installed on your system. 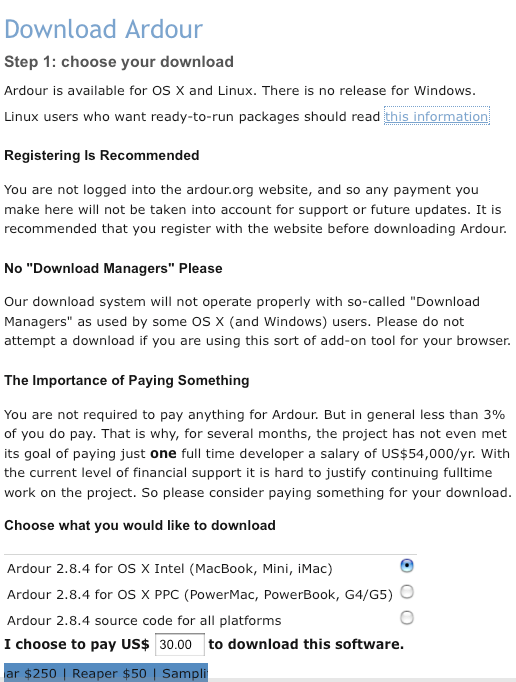 It is recommended that you register with the site and also make a donation, but neither is required to use Ardour. 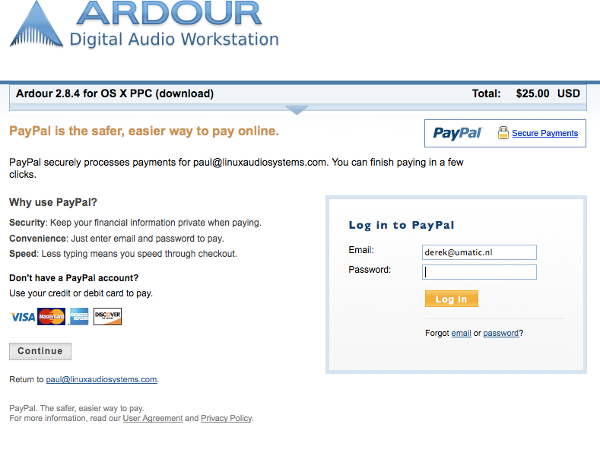 However, if you enter a donation of you will not be able to use AudioUnit plugins with Ardour. Choose the appropriate installation for your computer (Intel or PPC). If you choose to make a donation, you are taken to a PayPal login page. 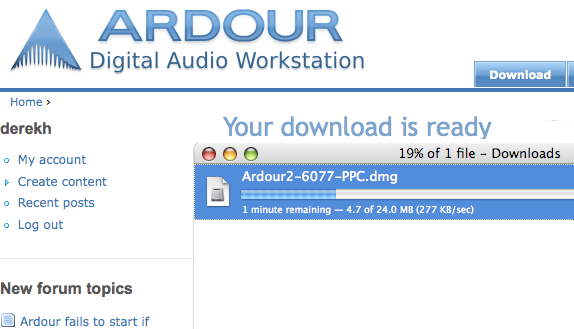 When this transaction is complete, you are taken to a page where you can download the Ardour OS X installer. If you chose not to make a donation, this page warns that you will be unable to use AudioUnit Plugins. Click the link to download. This copies Ardour to your hard drive. 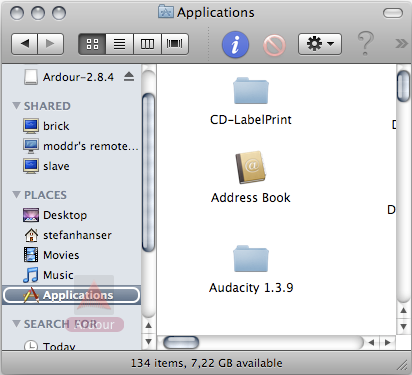 You can open Ardour by double-clicking the icon in the Applications folder. 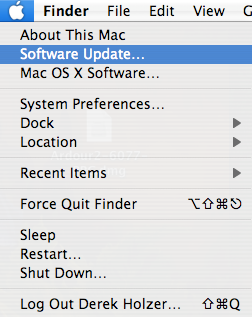 Note: Jack OS X must be running before you open Ardour.